New, emerging, and accomplished artists exploring art to express creativity. Provides an energetic, positive environment in which our artists can nourish and grow. New artists learn to market and sell their work, moving from the creative process to the selling stage. Emerging and accomplished artists explore further and can develop a second career or explore a new medium. It's an opportunity to join a group of artists who revel in the creative process. The Show began in 1992 with a discussion between art collector Sharon Gorevitz and several artists who wanted to find a positive environment publicly to sell their art. The first show included five artists and was in Sharon’s 1936 Talmadge Park home. Within three years it grew to more than 25 artists and moved to the Hillcrest area of San Diego. The Talmadge Art Show is produced annually at the Liberty Station Conference Center in a 7000 sq. ft. venue along with other Pop-Up locations. Though the Talmadge Art Show is now held in Point Loma, the name Talmadge traces its roots from the Talmadge Park area of San Diego. 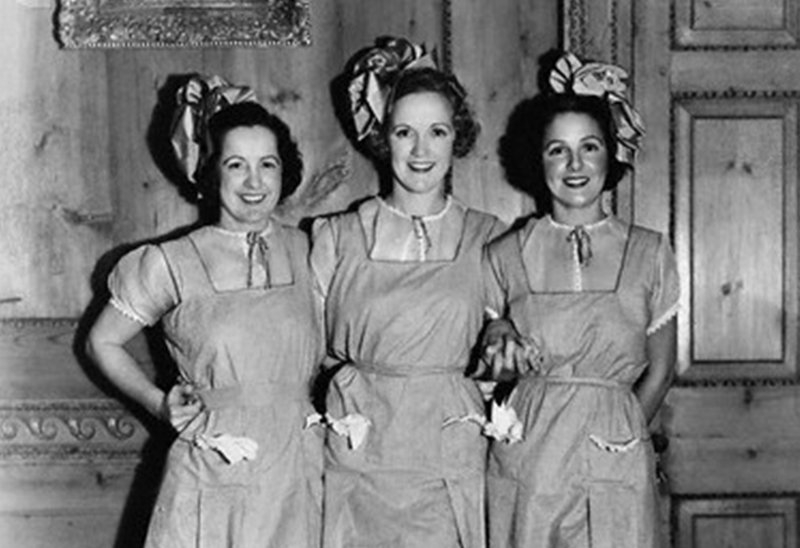 It was there, in 1926, that the area’s new housing development was named after the Talmadge sister’s -silent screen movie stars- Norma, Natalie and Constance Talmadge. Sharon Gorevitz produces the Talmadge Art Show, joined by her husband Alan Greenberg, a photographer. The offices remain at the original Talmadge home. The Talmadge Art Show is produced twice a year in the Spring and Fall. 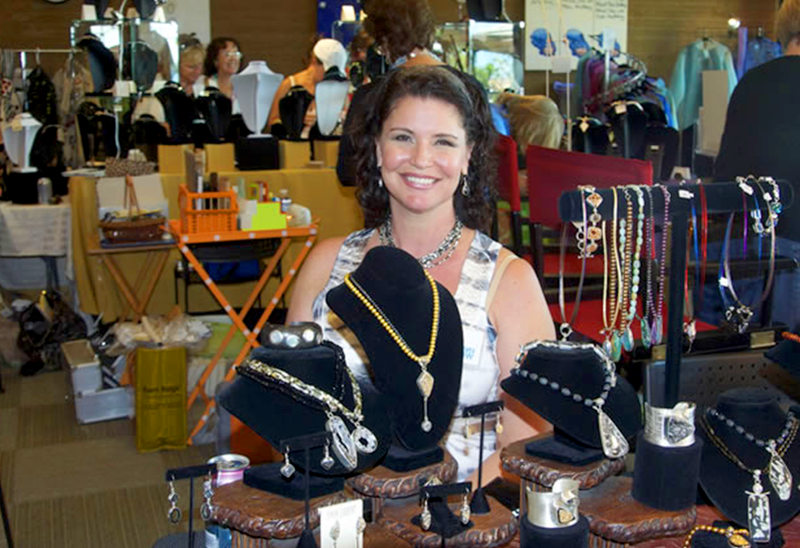 It is a homegrown marketplace for handmade contemporary craft and fine art that is produced and showcased in San Diego. The Talmadge Art Show continues in San Diego County, but future plans may include growing the show to two days; additional art classes and Pop-Up shows; shows in other cities; an e-commerce site; as well as a possible retail outlet. We had 70+ artists showcasing their amazing works of art, some who were brand new to the selling scene and some who are seasoned. It was a great opportunity for all our artists to explore their creative processes and share their journey with the community of San Diego. Held on-site at the Art Show. Join our amazing artists for a once-in-a-lifetime, hands-on art class. All classes take place in classrooms off the foyer at the Talmadge Art show, held at the Liberty Station Conference Center. Each show features new classes, use the link below to see what is available for our upcoming show. A full description of the art show requirements for attending artists, contract information, fees and payment information as well as links to applications. Everything you’ll need to join us for the next upcoming show. 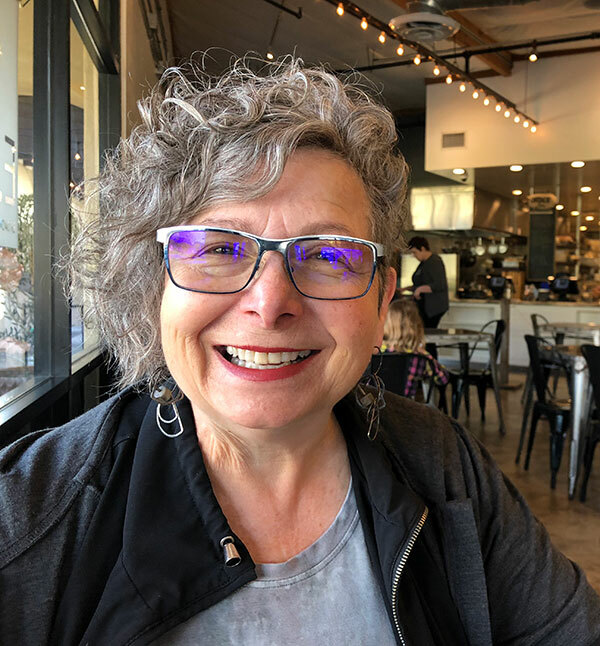 Sharon has always loved to create and produce—from baking cakes, to producing plays to photography to filling a need in the San Diego community 25 years ago by creating the Talmadge Art Show. “The art show started because a number of craftspeople were telling me that they did not have a place to sell their art, so I opened our home in Talmadge. 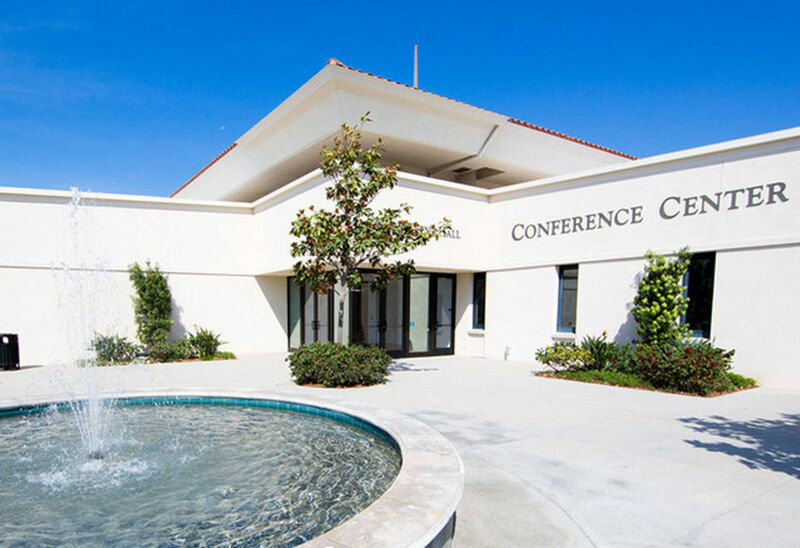 Over the past 25 years, as we’ve grown to over 70 artists and 3 art classes, we have moved to several locations with the show now at the Liberty Station Conference Center. We are proud to continue to showcase established, new and emerging artists from the community and beyond. And as we continue to move forward, we will include more art classes and create additional venues to reach a wider audience. 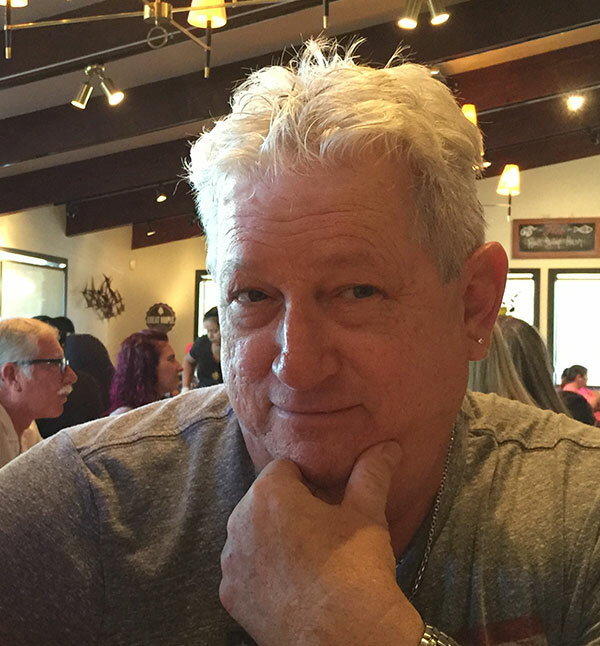 Alan joined Sharon in 1998 (marrying in to the family as well as the Art Show) and as an accomplished photographer, understands the creative process, but knows how difficult it can be to show and sell art. “When we started 25 years ago, there were not many opportunities for artists to showcase their work. The Talmadge Art Show is a nurturing and supportive environment where artists are encouraged to try out new work. Our job as producers is to provide all the marketing and support such as taking photographs of the art, so that the artists can concentrate on building relationships with the customers and selling. We have plans to expand the show, but for 2018 we are acknowledging our 25 year achievement with two main shows in April and December and two pop up shows. If you would like more information on how you can be involved with the organization and planning, or showcase your work in our art shows, feel free to reach out to us at anytime.